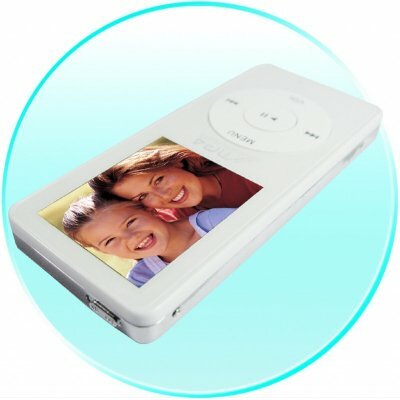 Successfully Added MP4 Player 2GB, 1.8-inch LCD, Stylish Thin Design to your Shopping Cart. Handheld / Pocket device: Plays videos, music, and displays your digital photos. Simply drag and drop music or other files across to the player once it's connected to your computer via USB. Much easier to use than ipod Nano. Features voice recording with built-in microphone. Supplied with silicone rubber case, earphones, USB cable, USB charger, manual, and software. Order this MP4 player online 24 hours a day / 7 days a week / 365 days a year. Shipping worldwide by trackable insured courier. Pay securely online through Paypal (includes all major credit cards). Register and login to see the full wholesale quantity price discounts. The lowest possible prices for this top quality gadget direct from the manufacturers in China. Even greater discounts for regular buyers. For bulk purchase discounts simply order samples first to inspect the great quality of the product, then contact us for your special price quote! Intelligent English speaking customer support staff to help you before and after your order! This MP4 player is slim and light, made of stainless metal. The screen is 1.8 inches diagonally and is in full colour. The image quality is extremely clear from a wide angle of view, and so it's perfect for watching music videos and slideshows of your digital photos. Readout of memory % and MB usage / free. Menu Languages available: English (default), Spanish, French, German, Italian, Portuguese, Dutch, Danish, Polish, Japanese, Chinese (traditional), Chinese (simplified), Korean, Russian, Hungarian, Czech, Thai. 12- month warranty. Please note: Do not flash the firmware of Chinavasion MP3 / MP4 Players. Doing so can easily disable your player and will void your warranty.